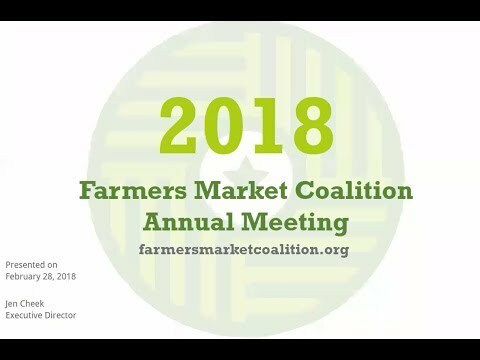 The Farmers Market Coalition has officially partnered with Farmspread, a farmers market vendor management website that provides farmers market managers, staff, and vendors the tools they need to operate a successful market. The two organizations have teamed up to offer FMC members a comprehensive membership package that includes a Farmspread account at a discounted rate. Farmspread’s management platform can be utilized on its own, or as a complement to FMC’s Farmers Market Metrics (Metrics) program, a program designed to help farmers market staff collect key market data, which can then be used to optimize market operations, promotional efforts, and more. To learn more about Farmspread’s partnership with FMC and what it can mean for your market, click here. To see Farmspread in action, check out their bank of videos here.